The South Bay Design Center was founded in 1992 by Kamer Kosedag. 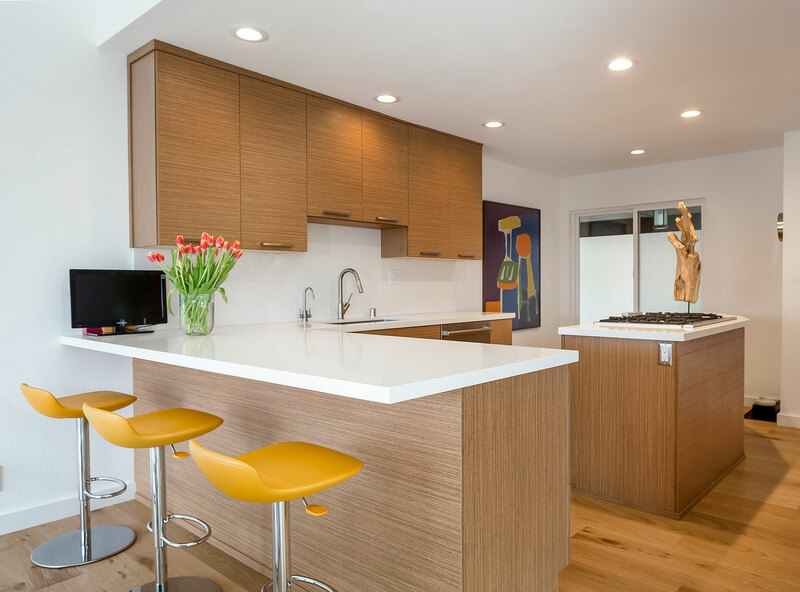 Kamer’s focus on customer service, passion for design, and organizational skills provided the foundation for a balanced approach to home remodeling. We want to help you express your personal style and creativity in a space that will bring you joy and comfort every day. Ultimately, our goal is to create beautiful, functional spaces for all of our clients. 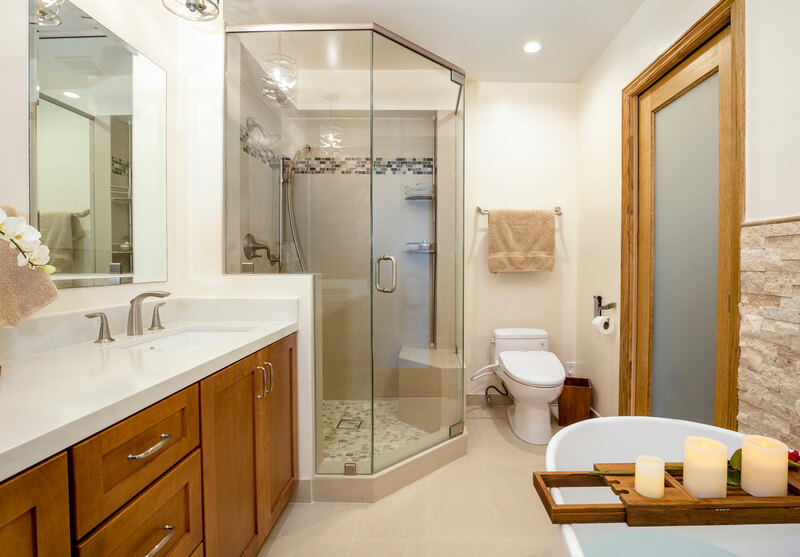 When properly executed, remodeling projects can dramatically improve the comfort, appearance and value of your home. 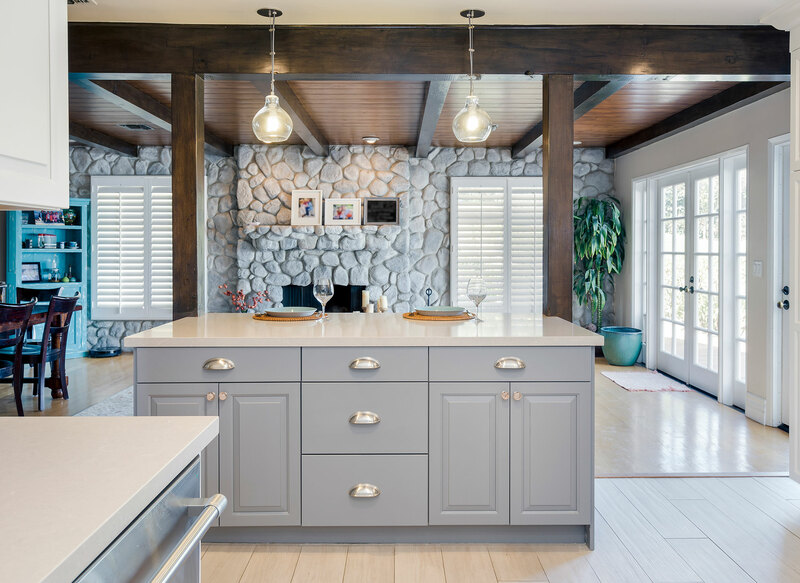 We offer a professionally planned and expertly executed approach to kitchen and bath remodeling, backed by over 25 years of experience in the South Bay. We customize the design to fit our clients’ individual styles. To achieve this, we devote time to each client in an effort to define goals, expectations, and design preferences. This means that you will have access to an organized network of experienced professionals who have a primary goal of bringing your ideas to life. Please see our Testimonials and Reviews to hear straight from our bevy of satisfied clients. All of our designers are highly experienced in their field and very passionate about designing beautiful kitchens and bathrooms. 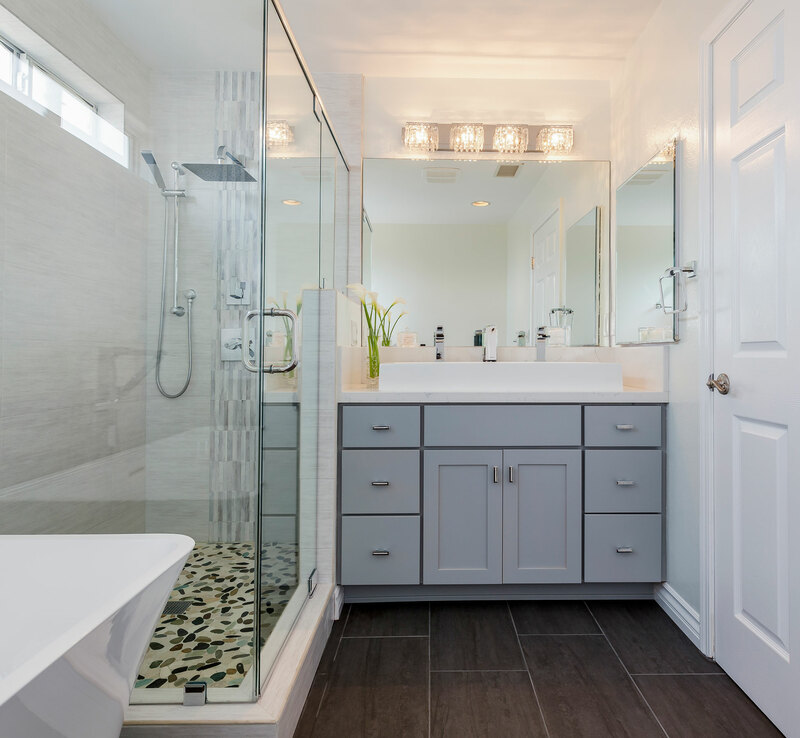 Because all of our services are in-house, our designers are also extremely knowledgeable about the construction and remodeling process. They communicate directly with the entire installation team and will be with you every step of the way.